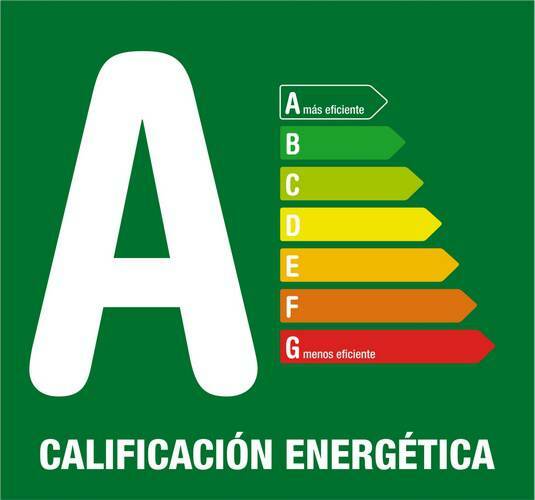 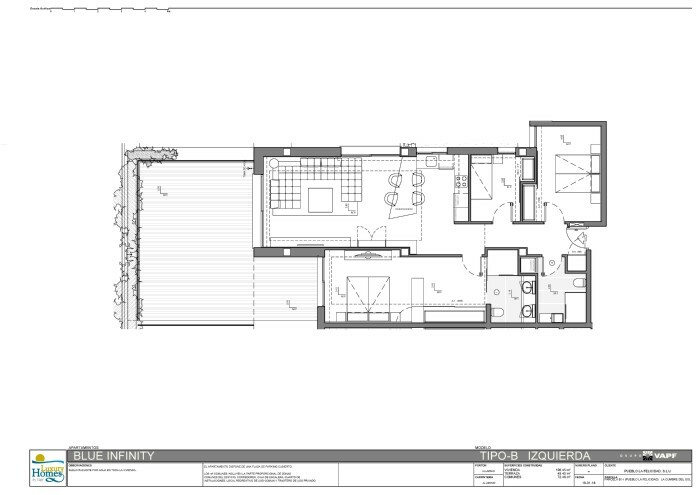 Modelo B, Planta 3 Izq. 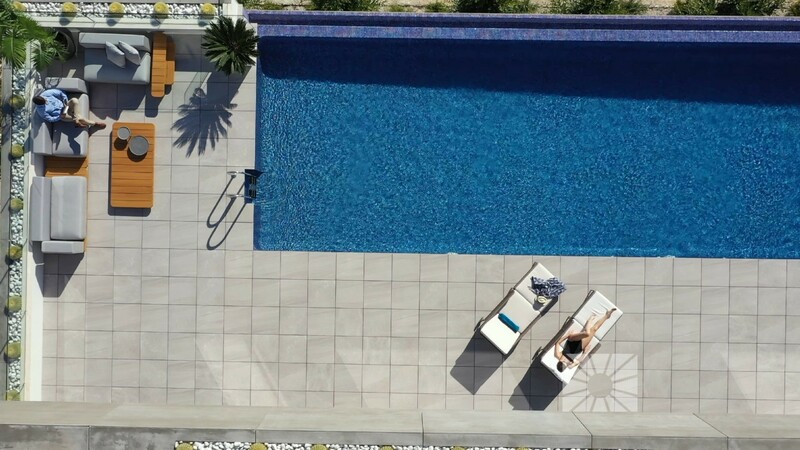 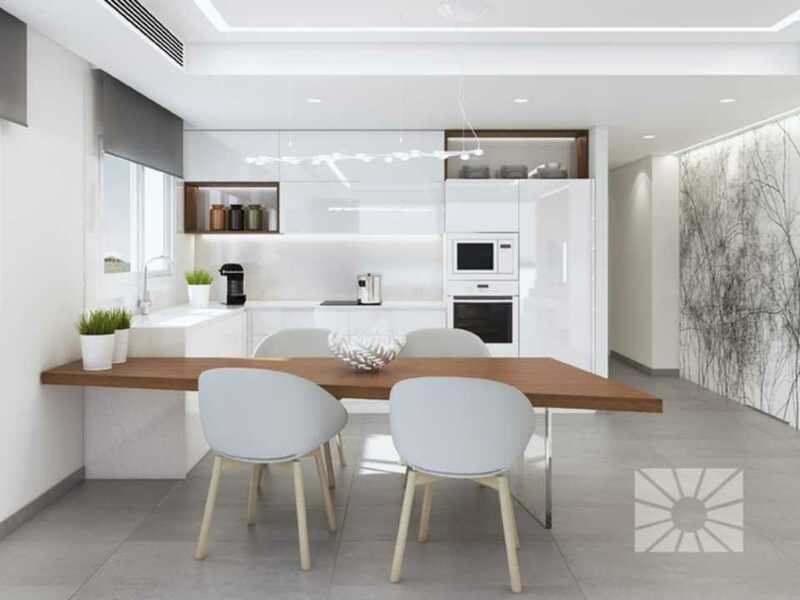 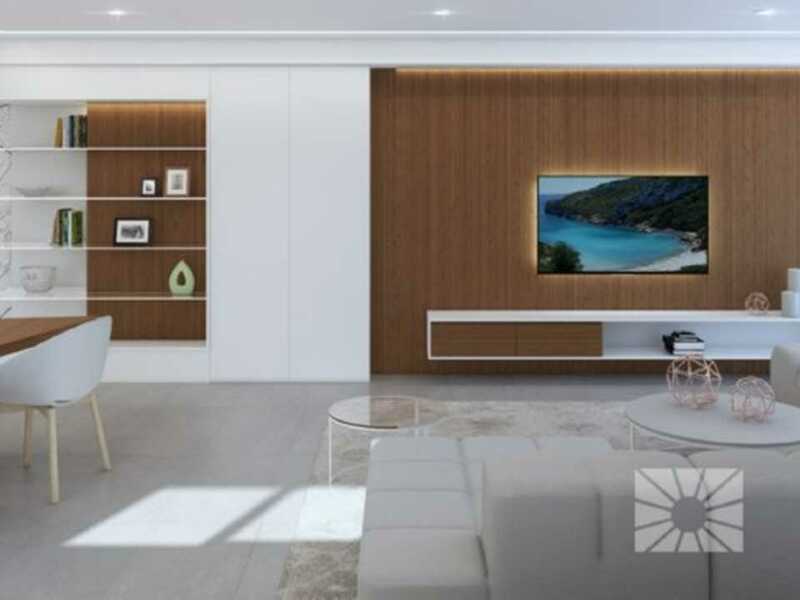 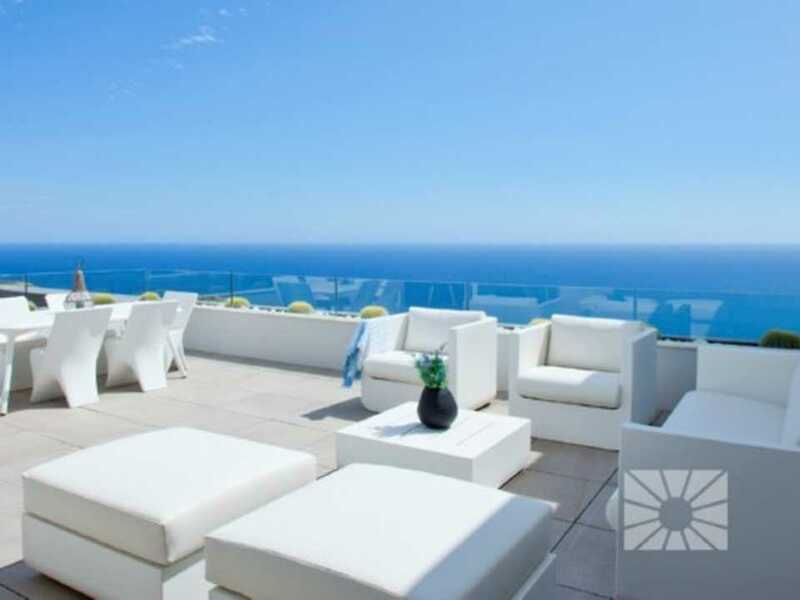 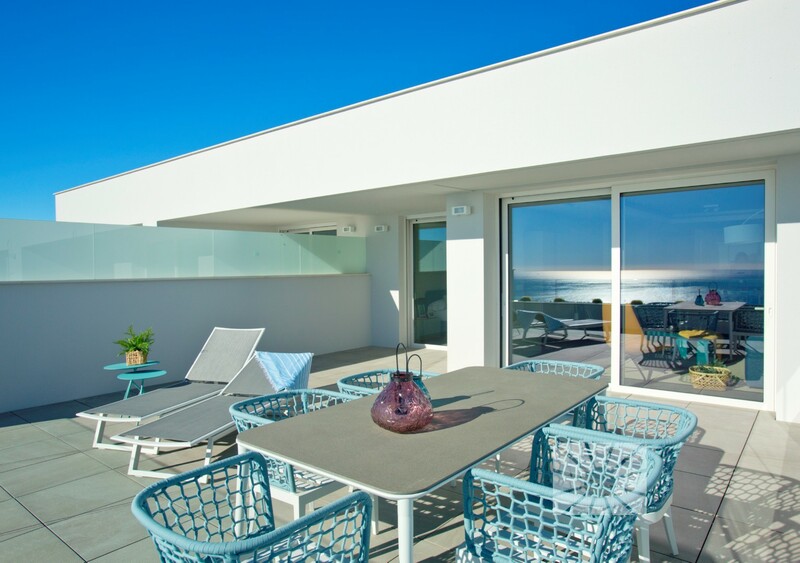 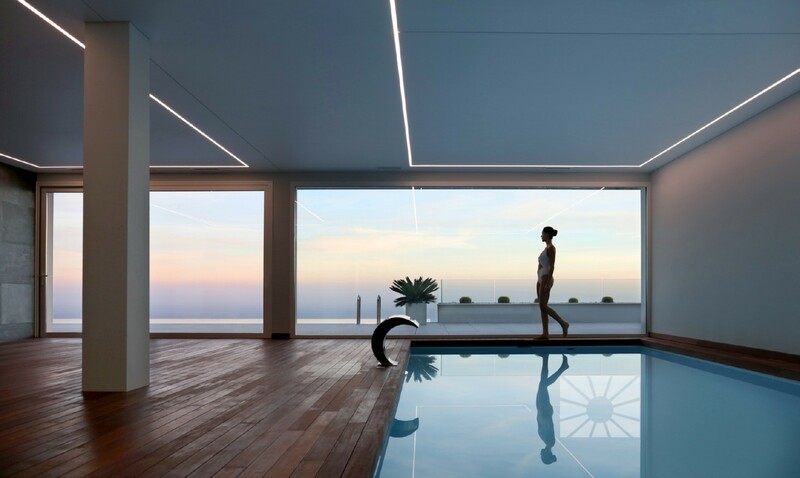 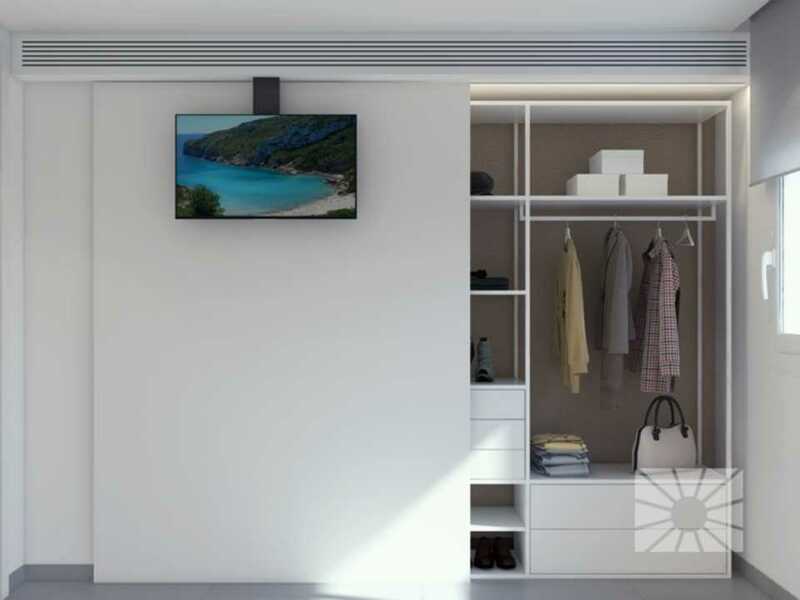 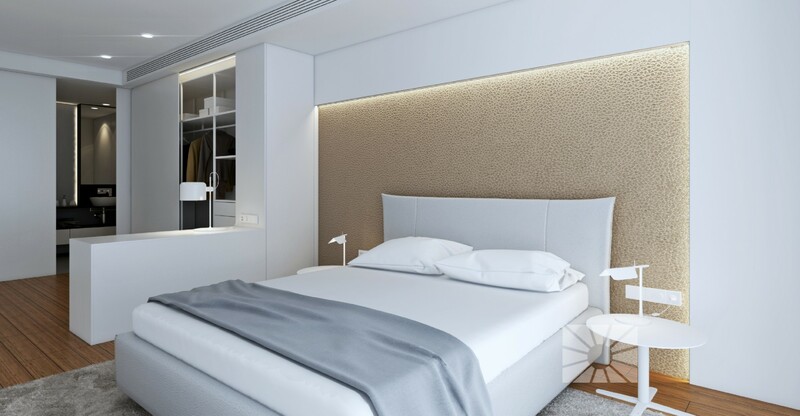 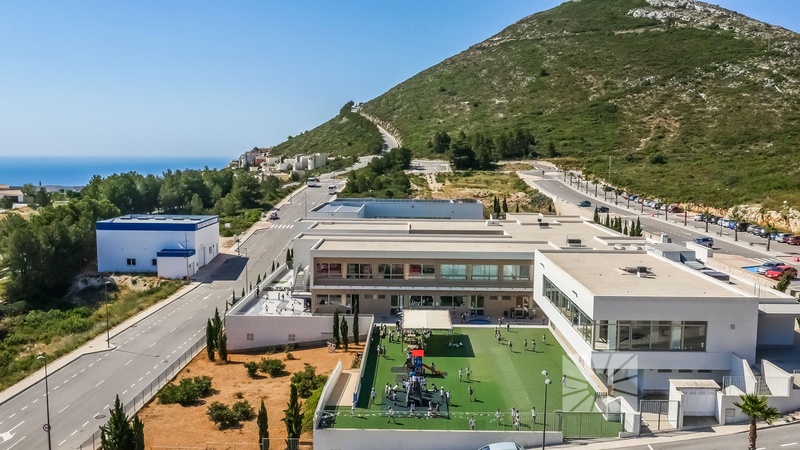 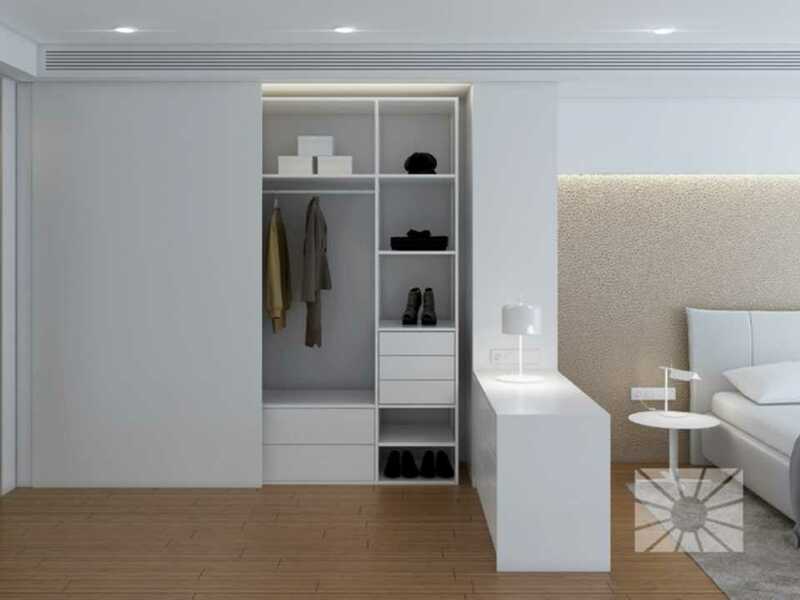 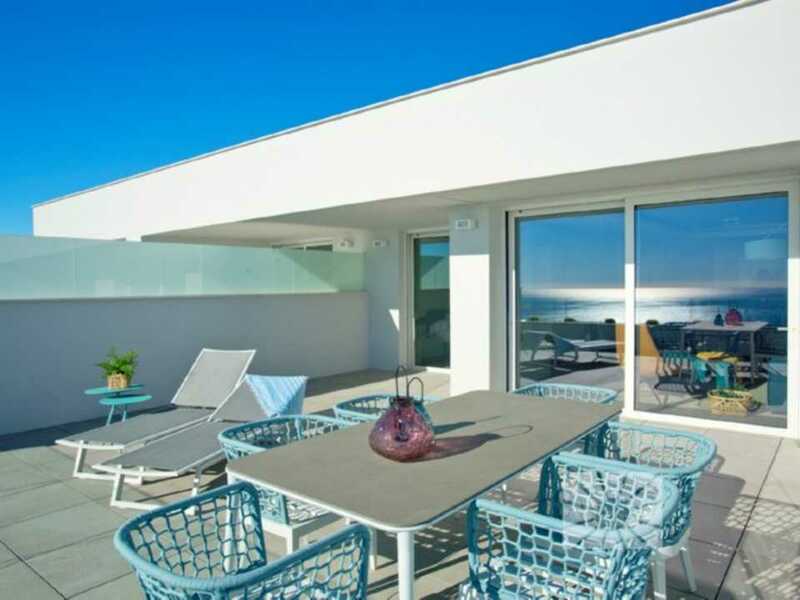 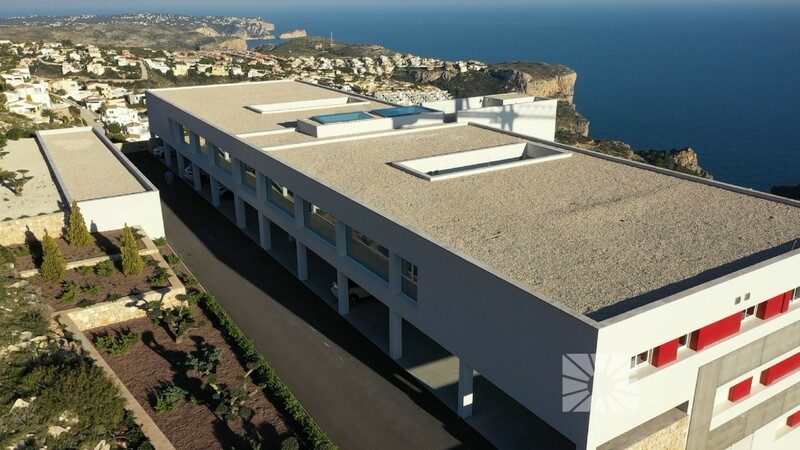 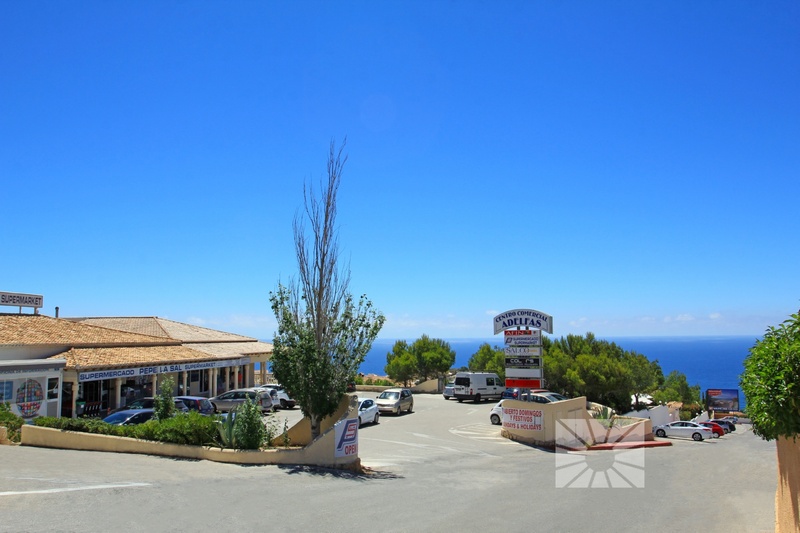 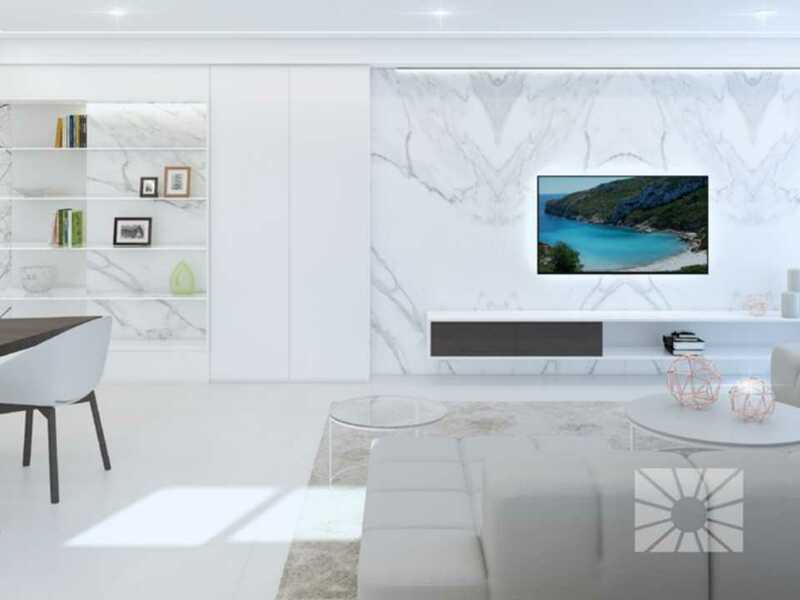 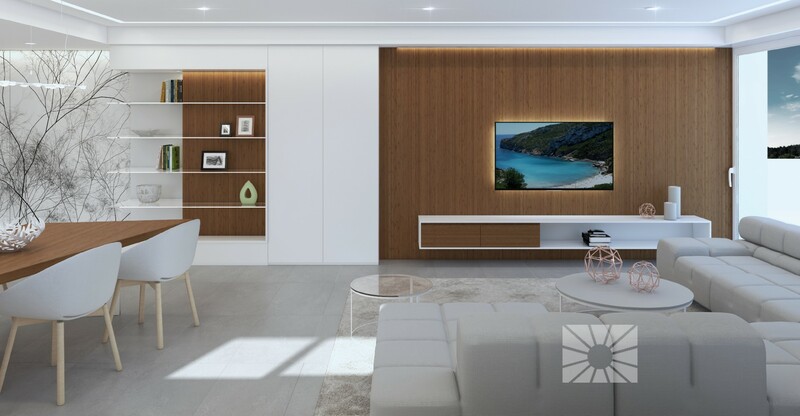 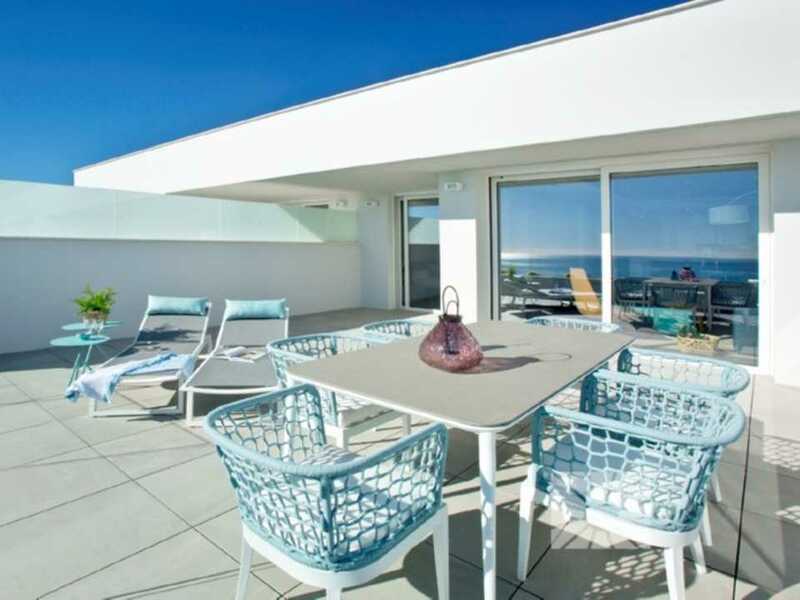 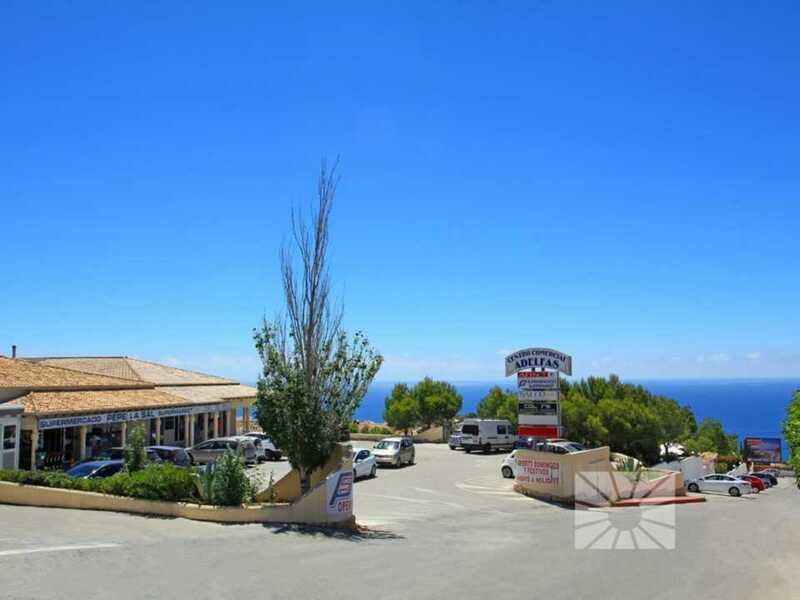 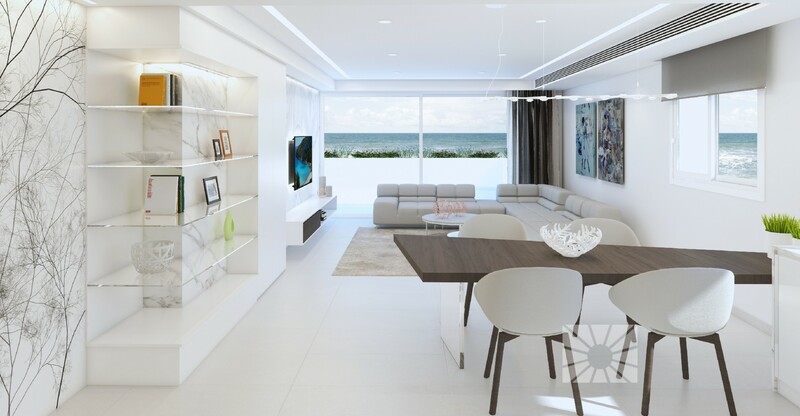 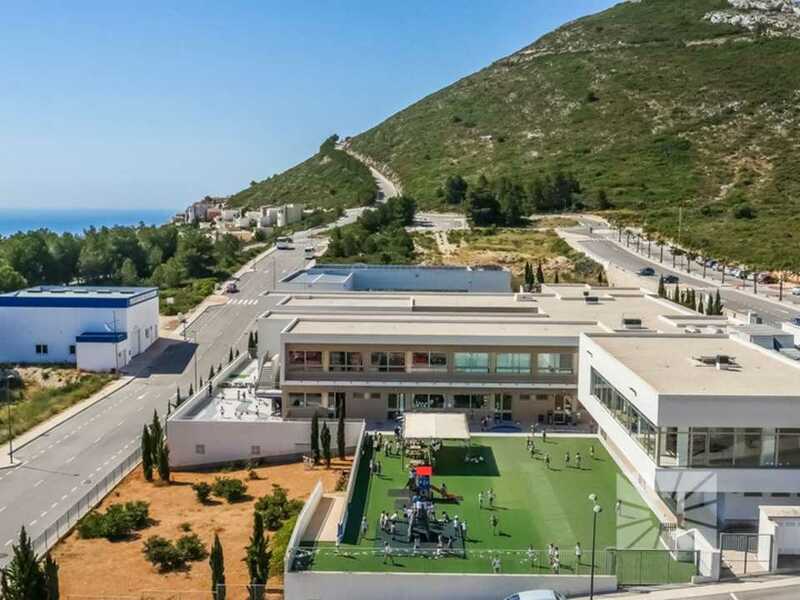 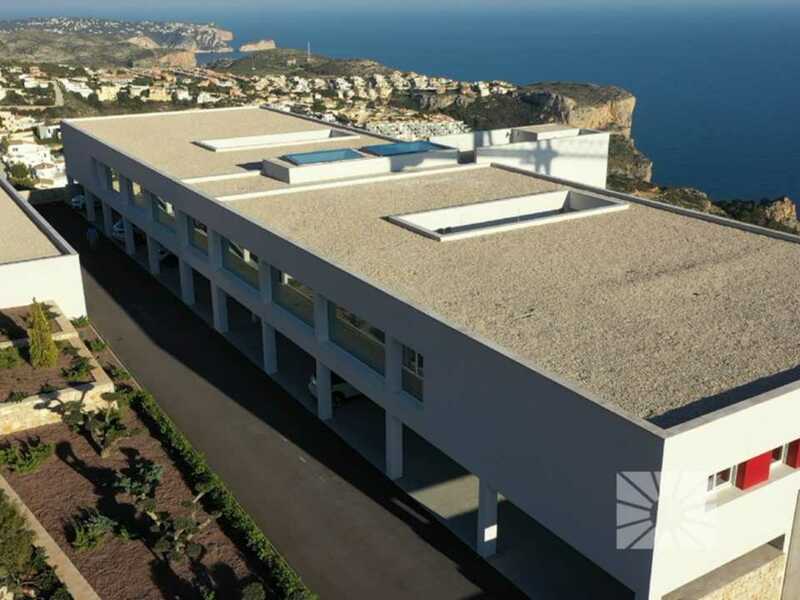 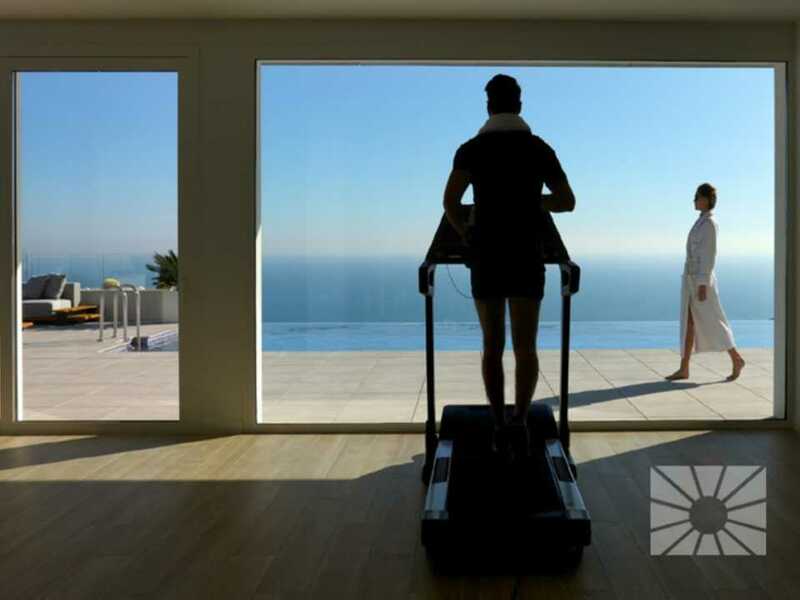 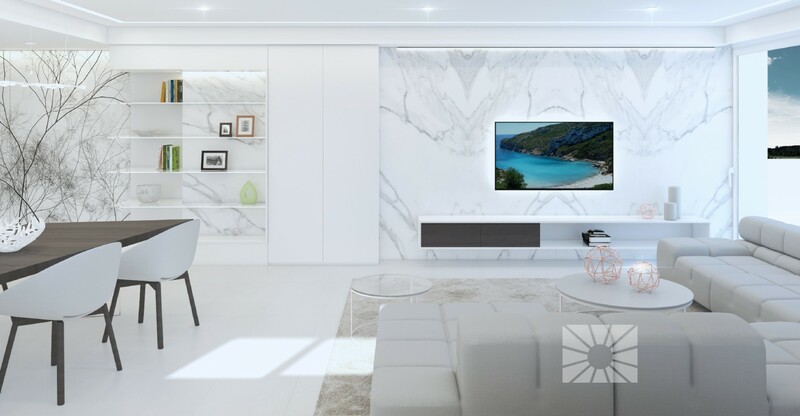 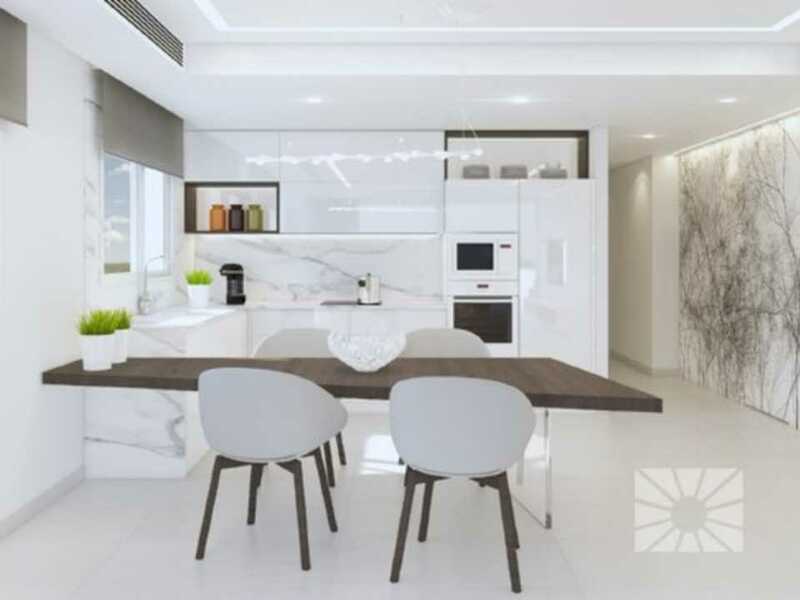 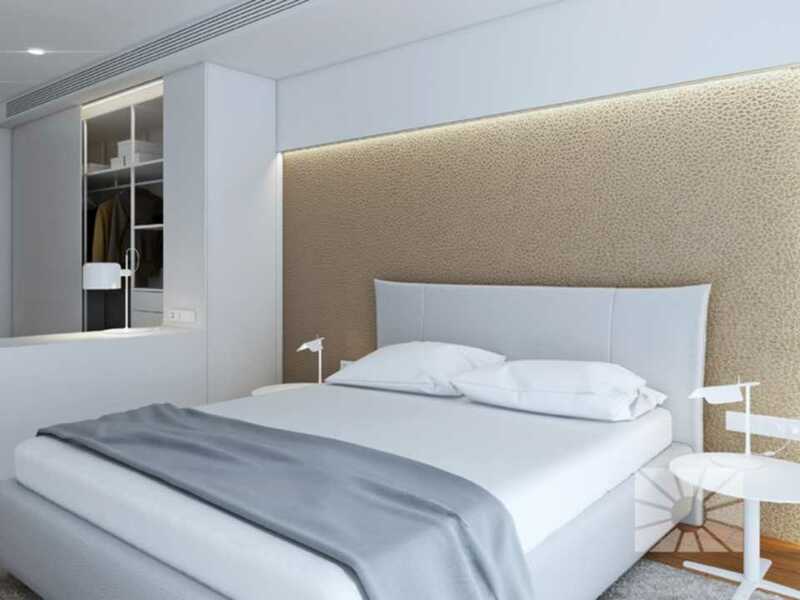 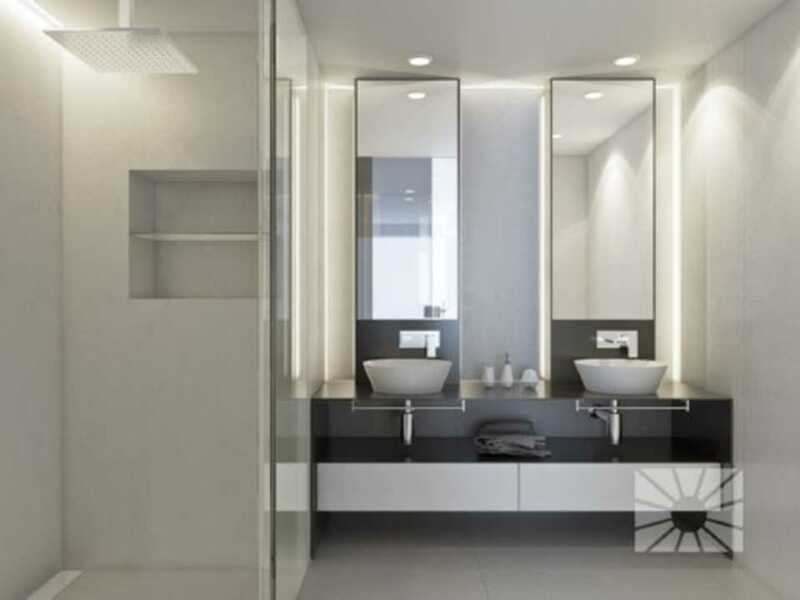 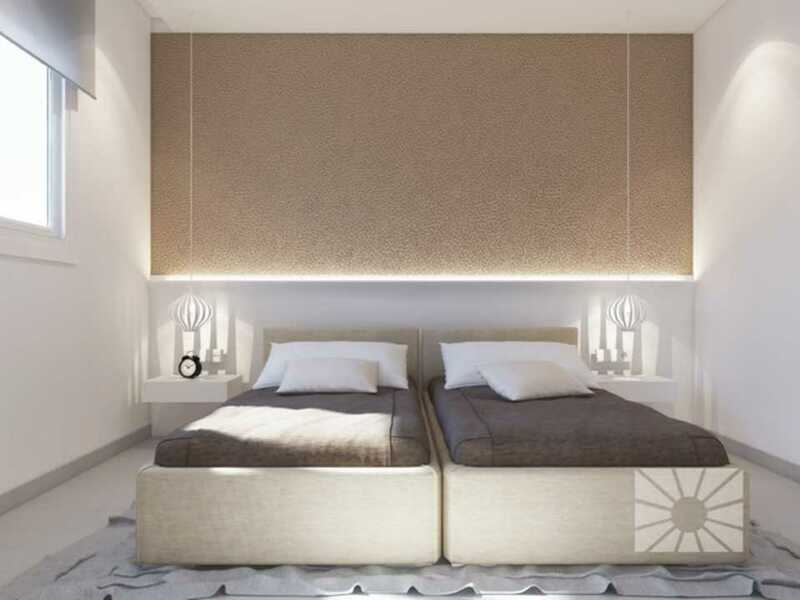 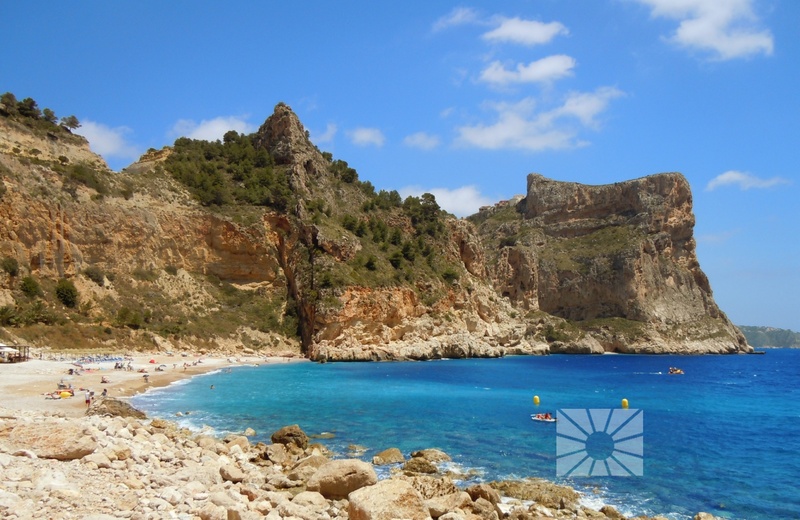 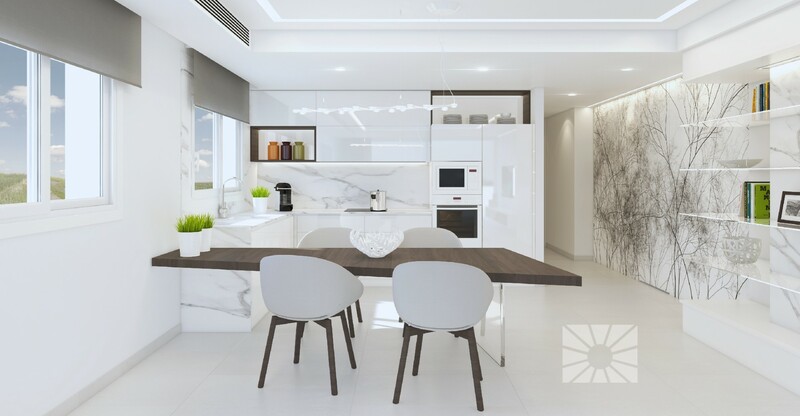 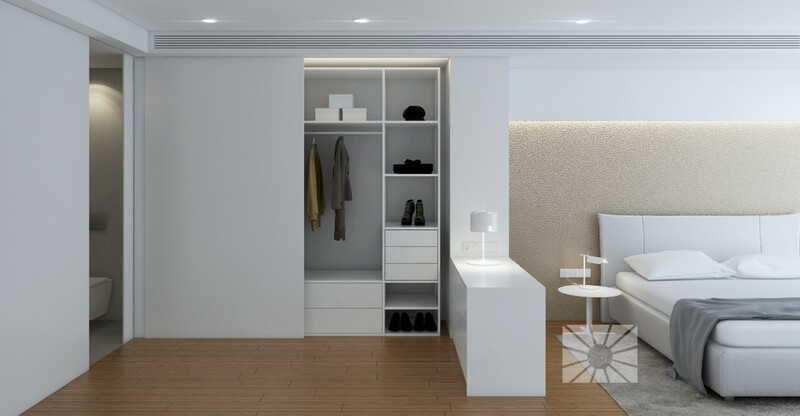 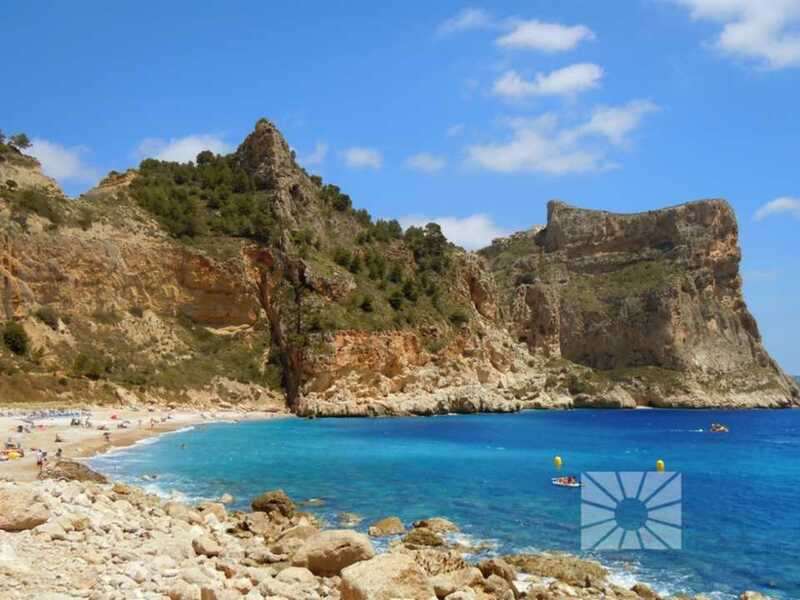 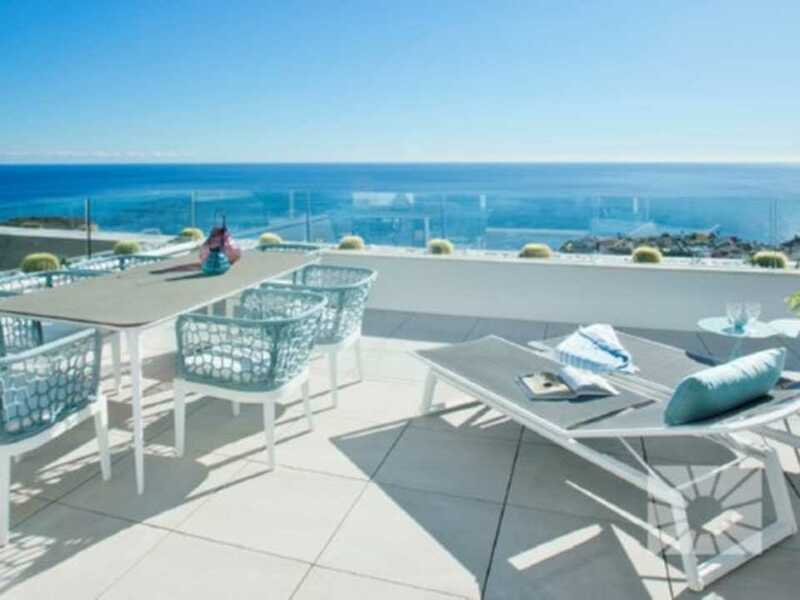 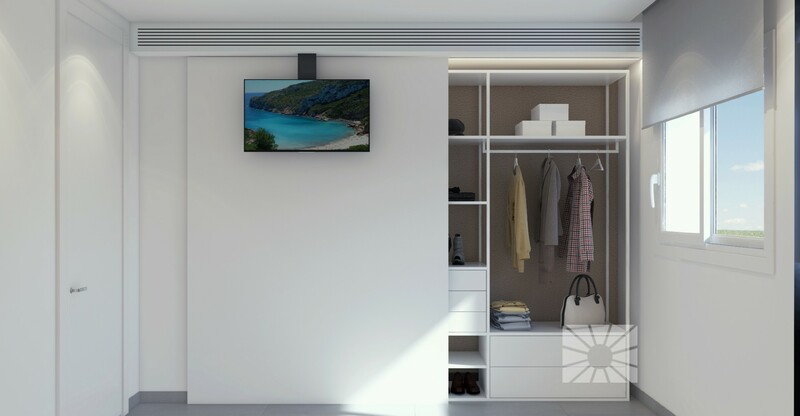 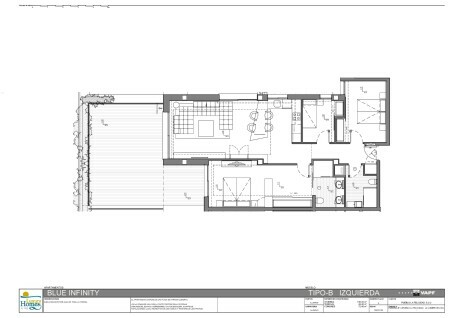 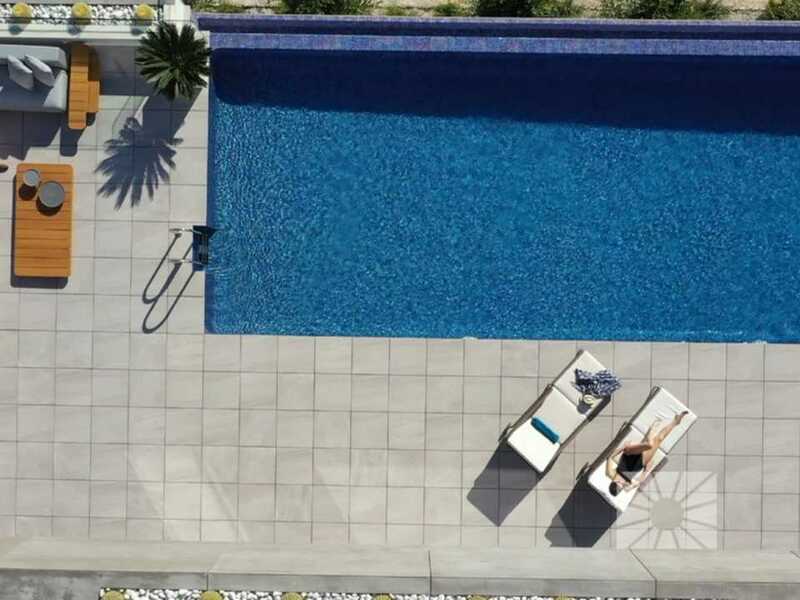 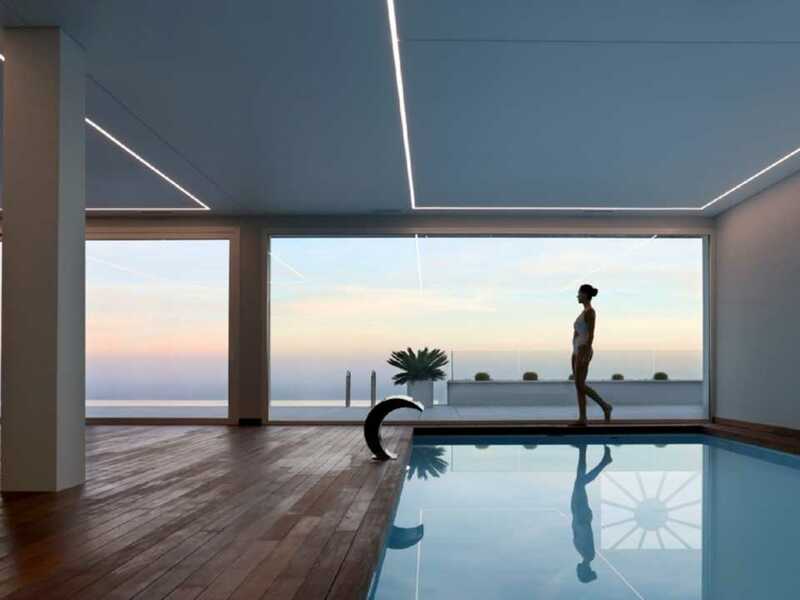 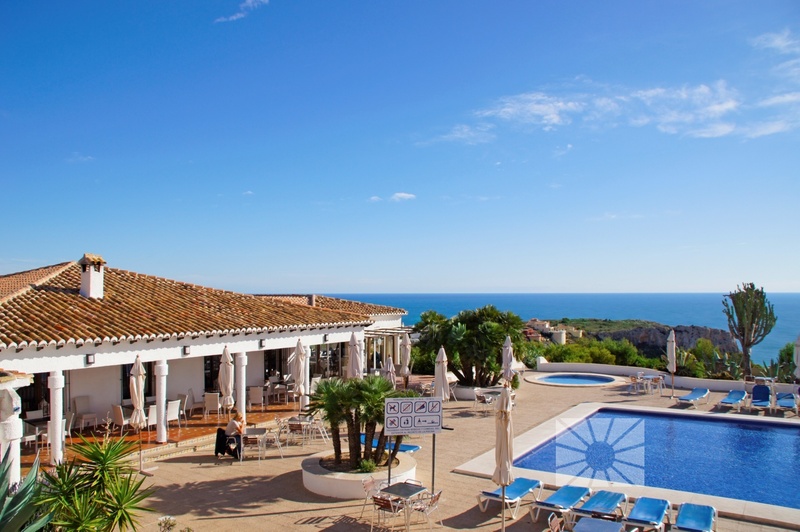 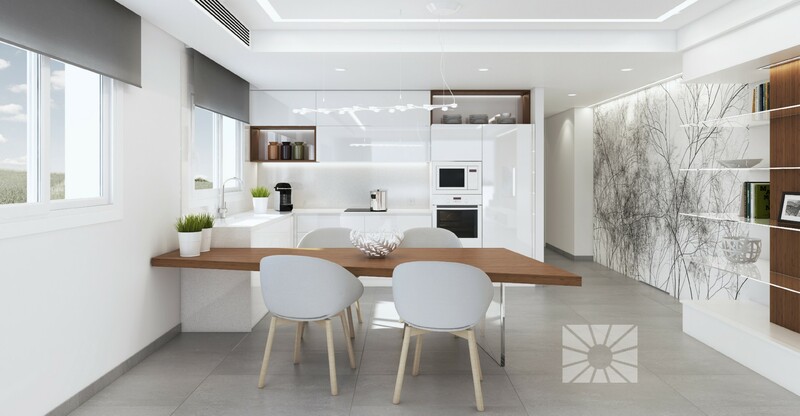 Model Modelo B, Planta 3 Izq., apartment for sale in at the Cumbre del Sol urbanization, a seafront residential estate within the municipality of Benitachell, between Javea and Moraira, on the North Costa Blanca. 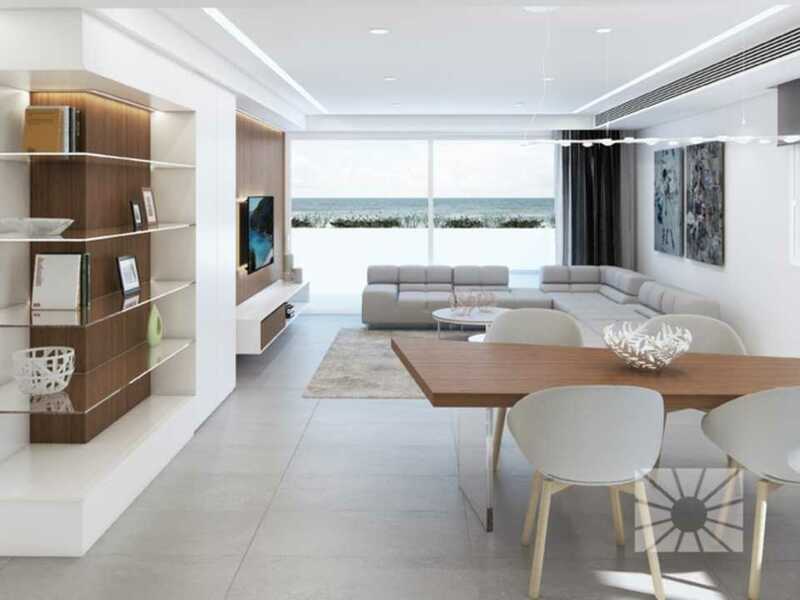 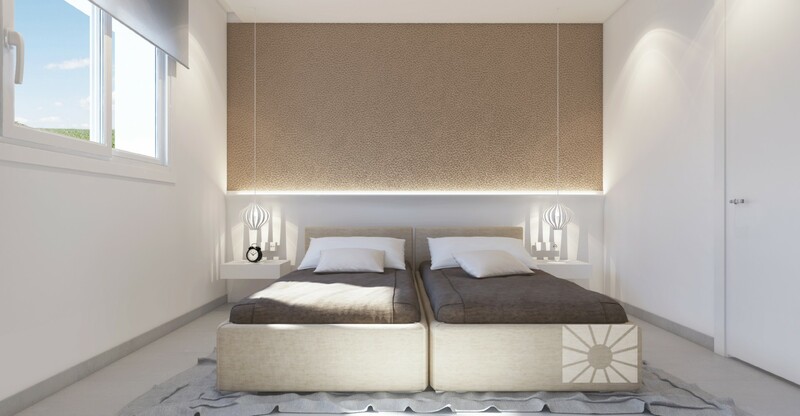 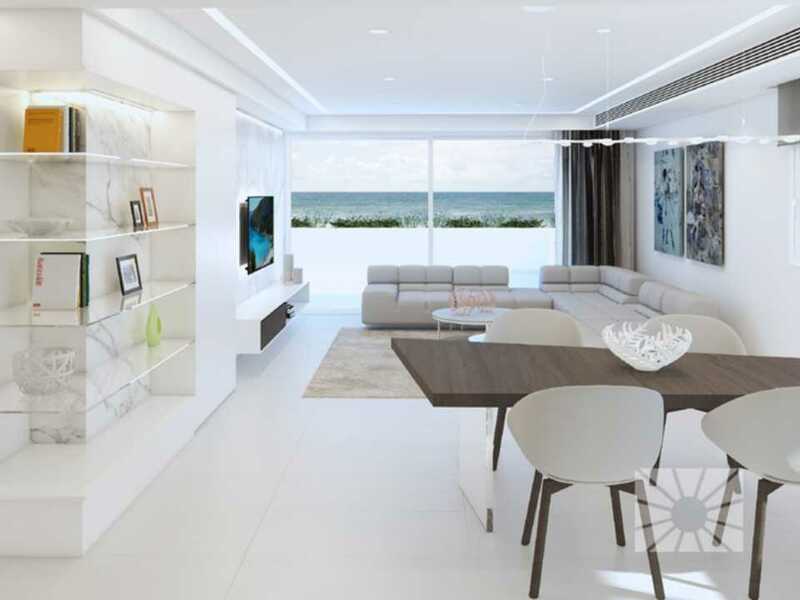 Model Modelo B, Planta 3 Izq., with 3 bedrooms, 2 bathrooms and 247 Sqm.